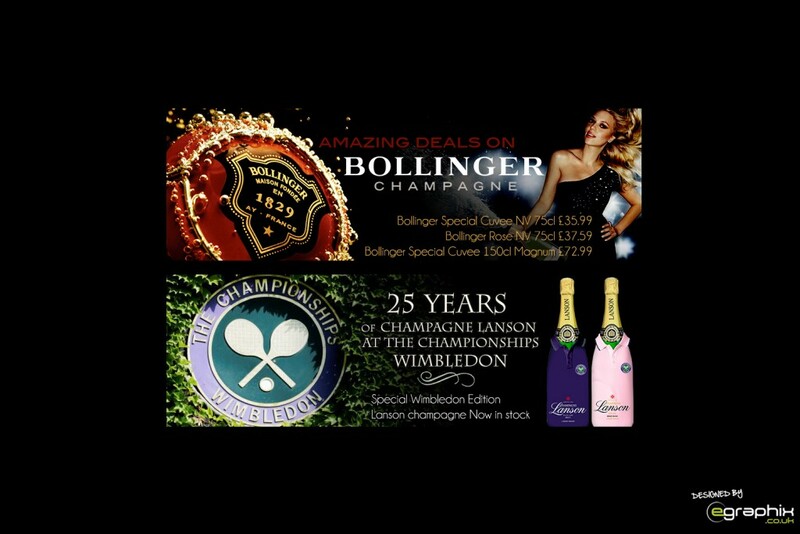 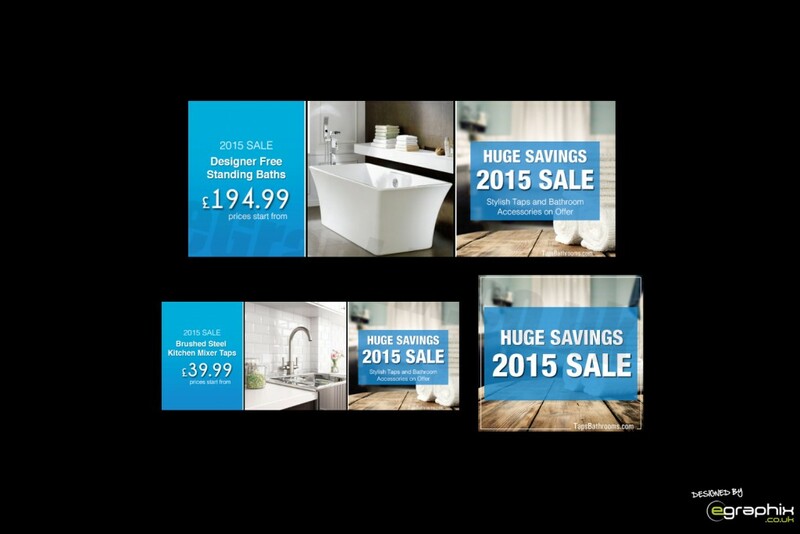 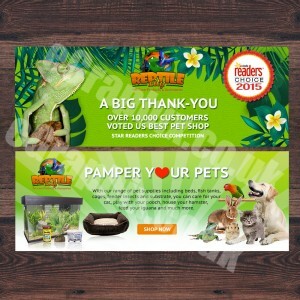 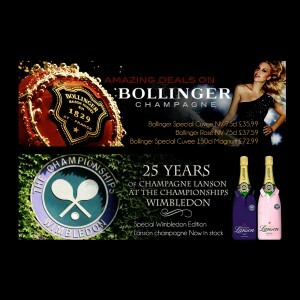 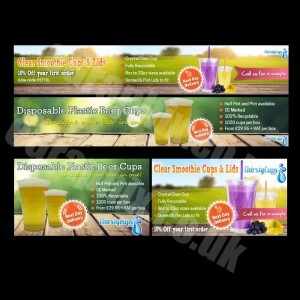 Professional Web Banners designed by UK Design Specialists. 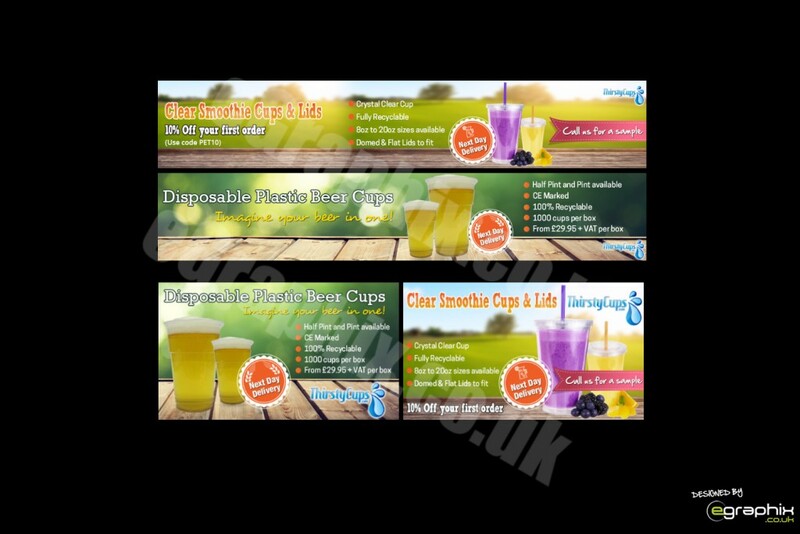 We specialise in designing Website Banners of all sizes. 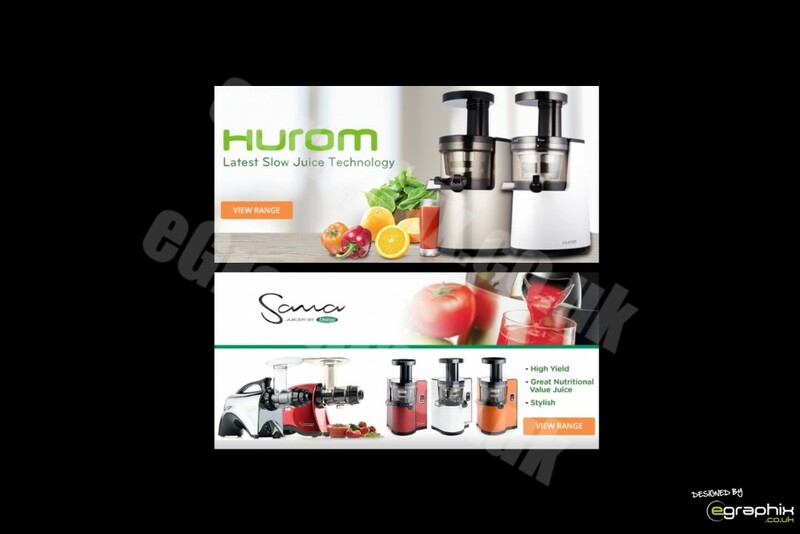 High Quality Web Banner Design with a 24 hour turnaround. 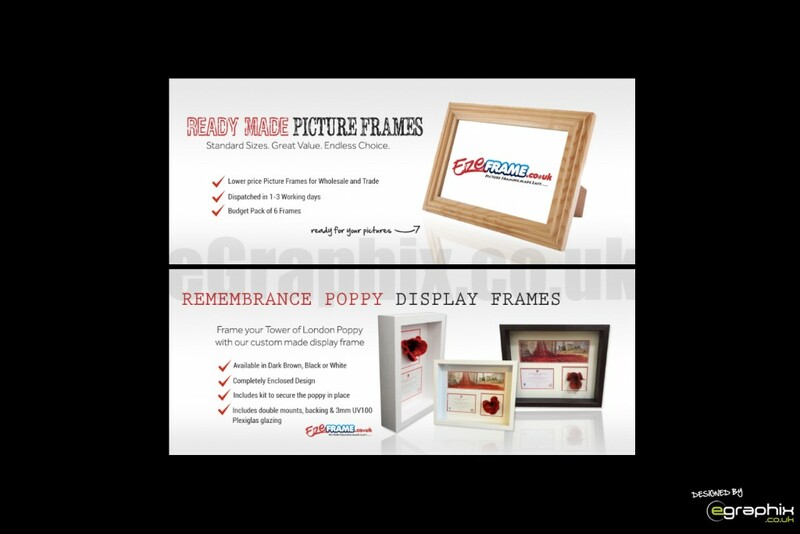 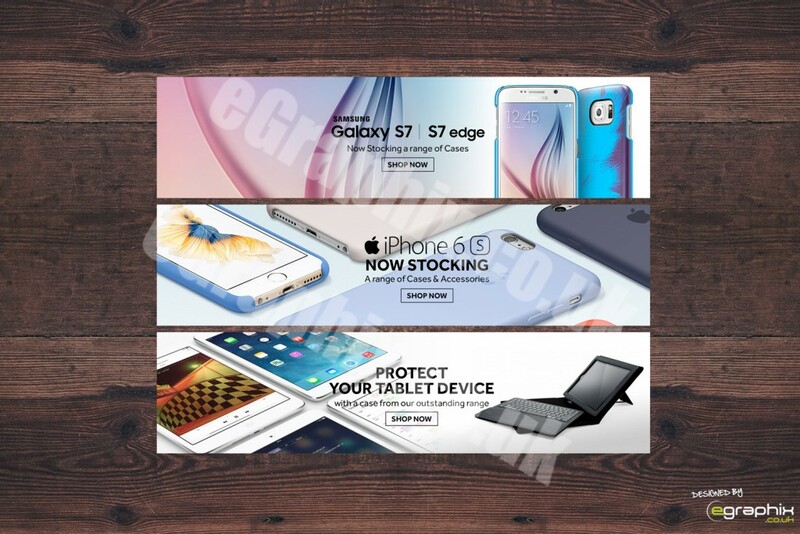 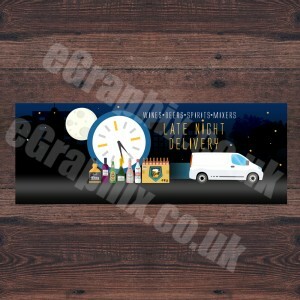 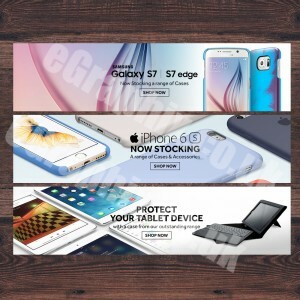 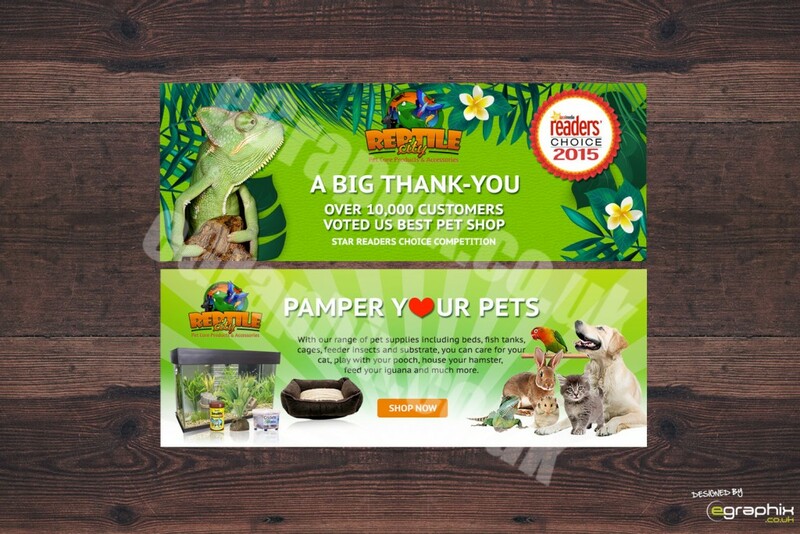 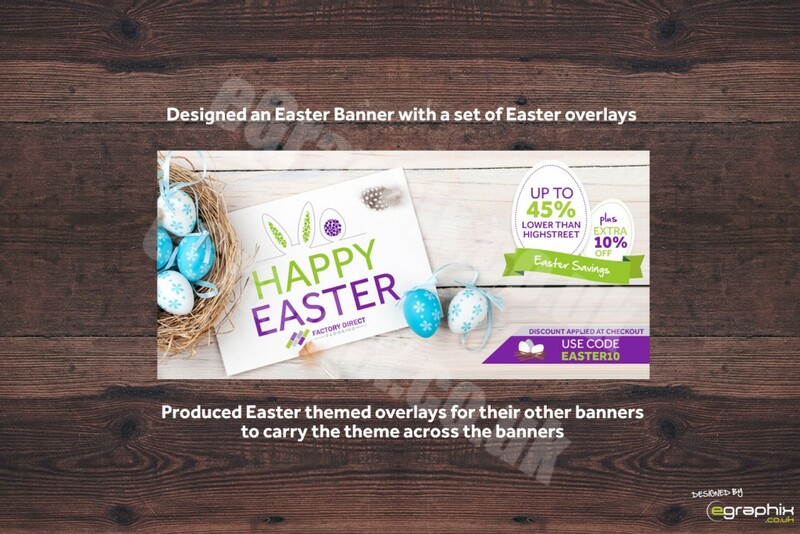 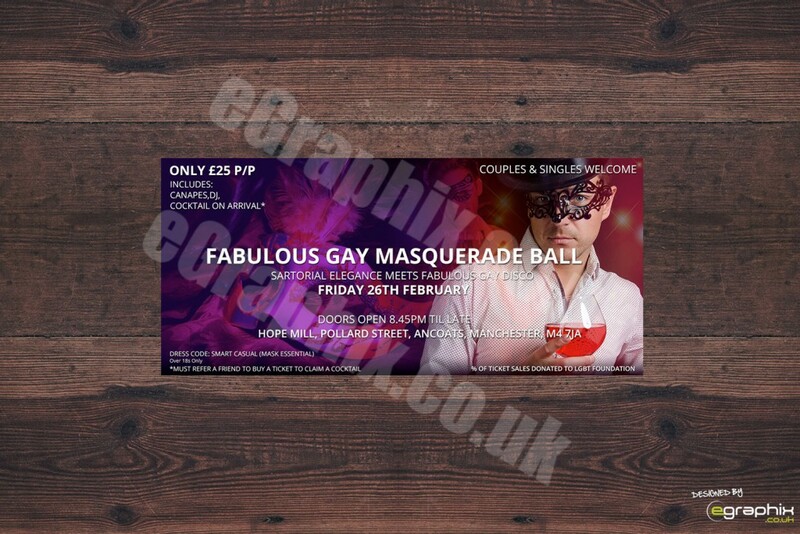 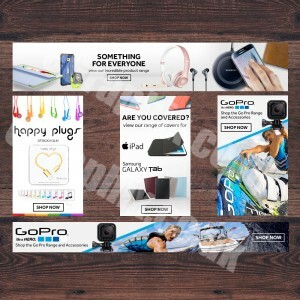 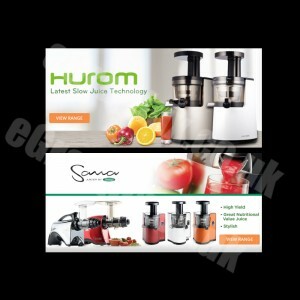 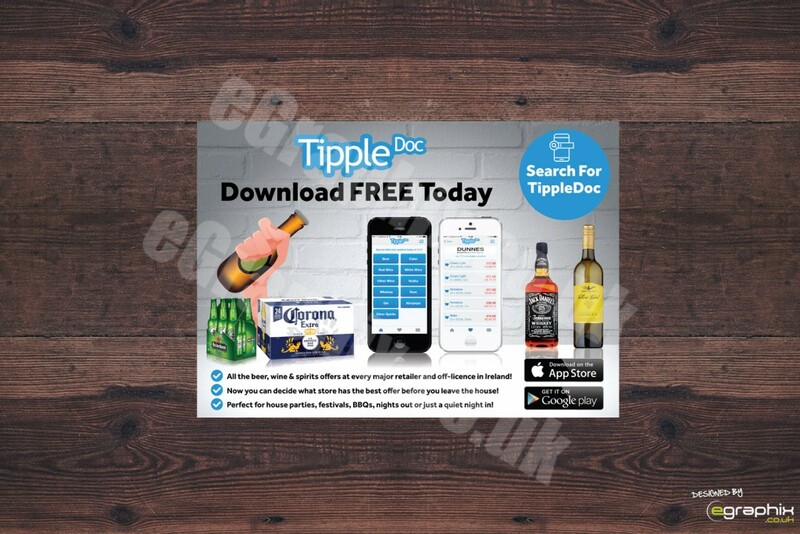 At eGraphix we specialise in the design of Professional Web Banners and can deliver your web banner in variety of formats. 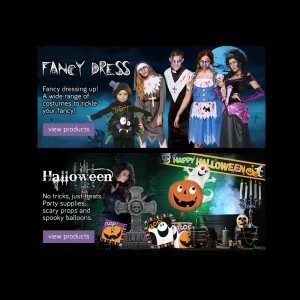 Our Custom Website banners are a great way to advertise on the web. 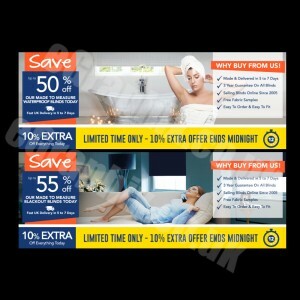 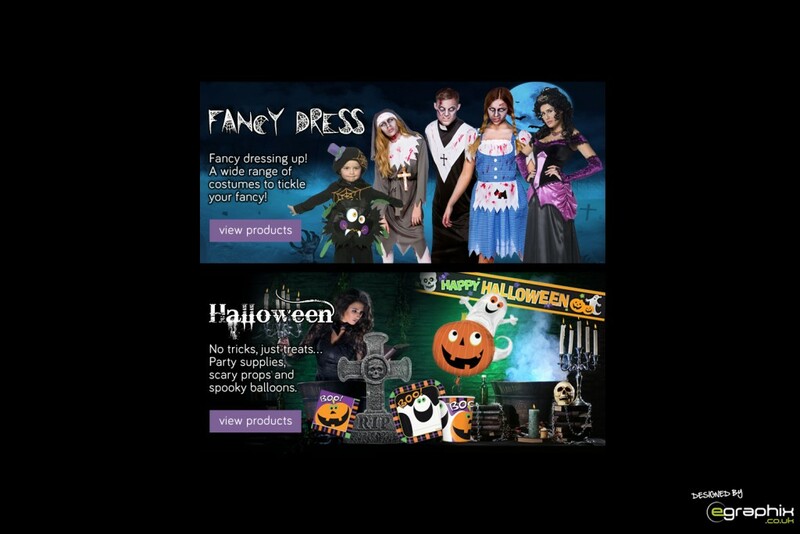 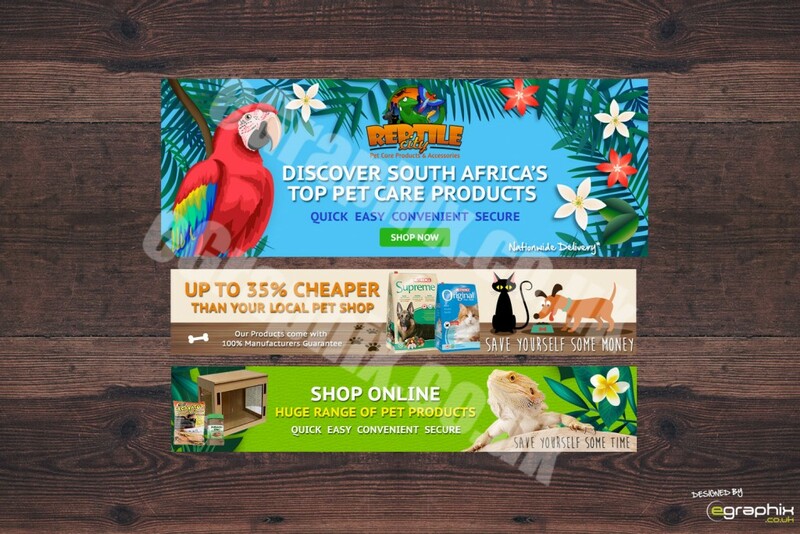 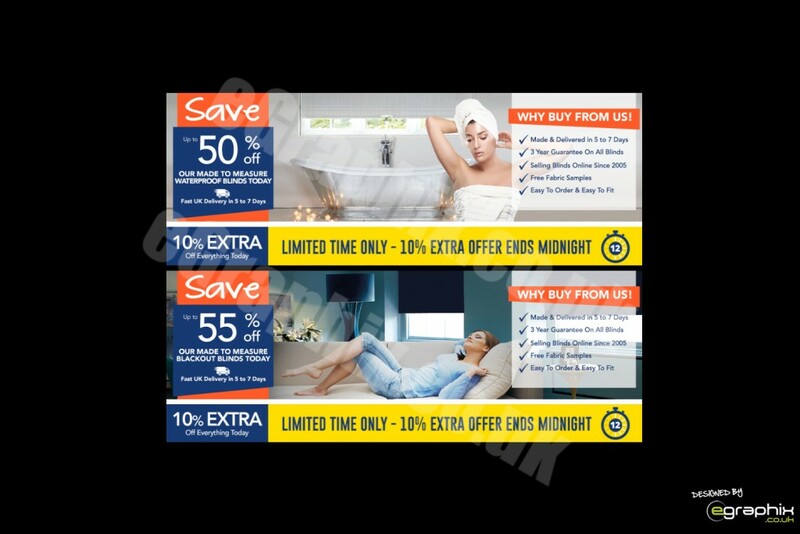 Website Banners can be used to highlight and promote offers, attract customers from other sites with back-link banners or even support the theme of your website. 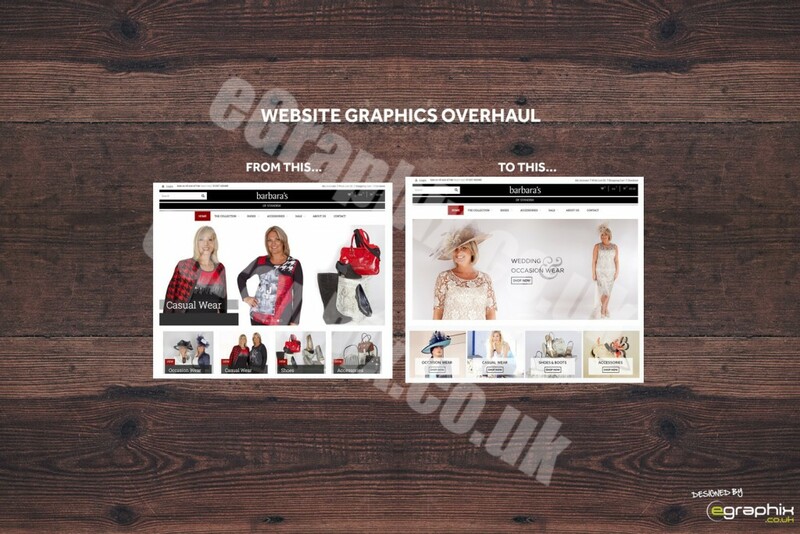 We can produce the graphic in any format ranging from JPG’s, GIF’s, PNG, TIFF, PDF graphics and more. 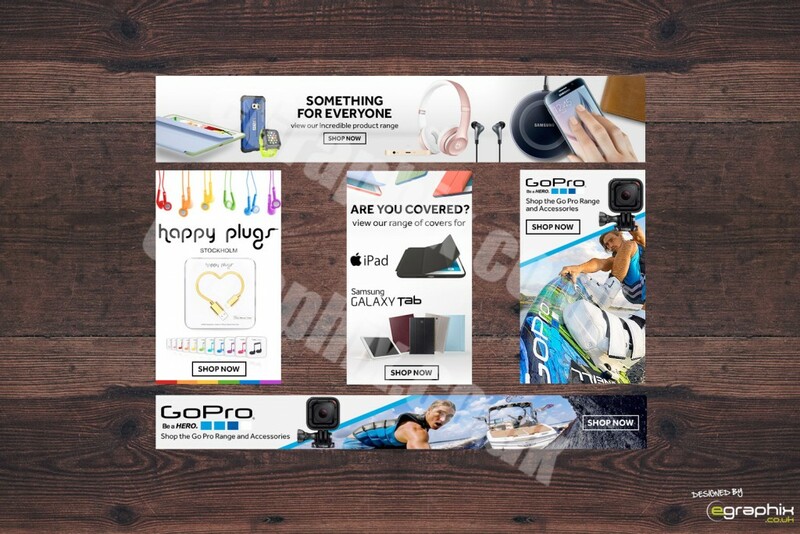 Our graphics are produced in Photoshop and illustrator and the layered PSD layered files created when designing your graphics can also be purchased from us. 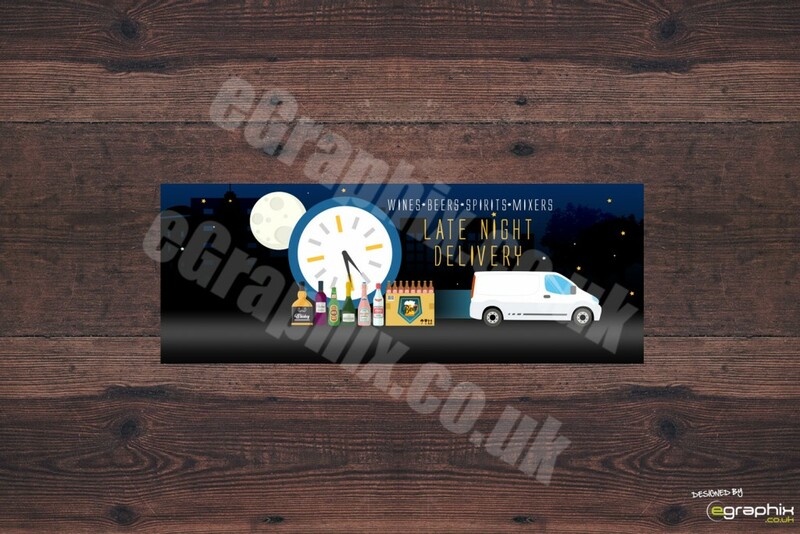 We design high quality website banners of all sizes starting at just £40 and can design your web banner within a 24 -48 hour turnaround. 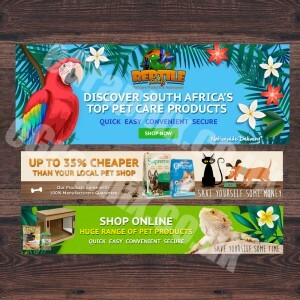 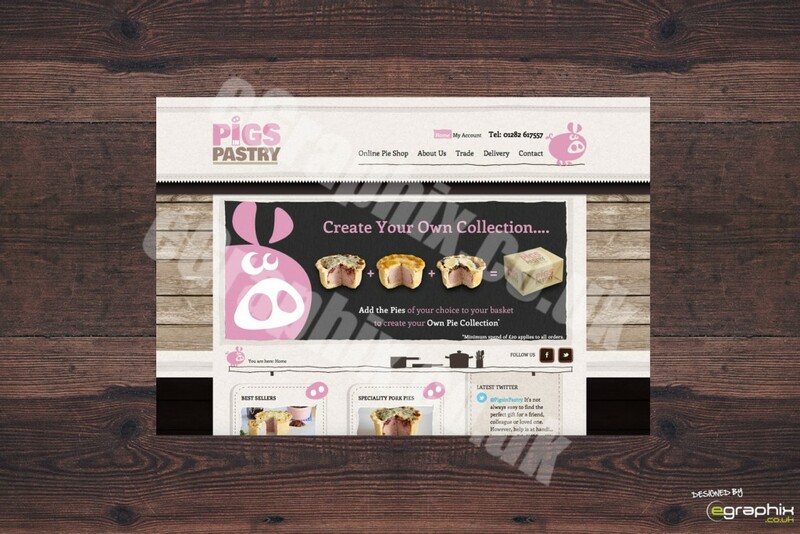 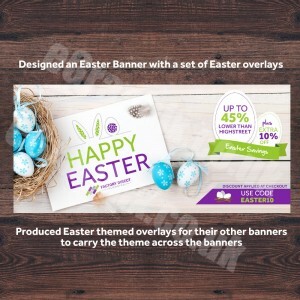 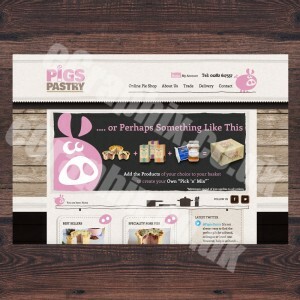 Website slider banners are the main focal point on your page and usually are used to promote products or services and highlight messages to your audience. 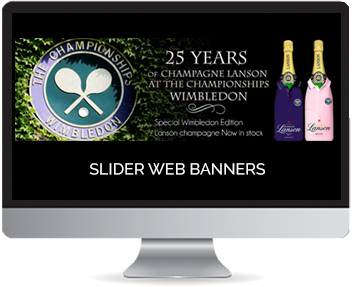 We design slider banners of any size to your specifications and produce eye catching, quality banners to capture your audiences attention. 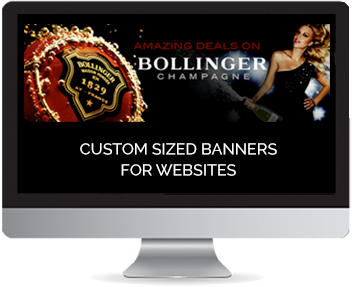 Many of our loyal clients like to change their banners on a regular basis to keep their sites interesting with fresh new content. 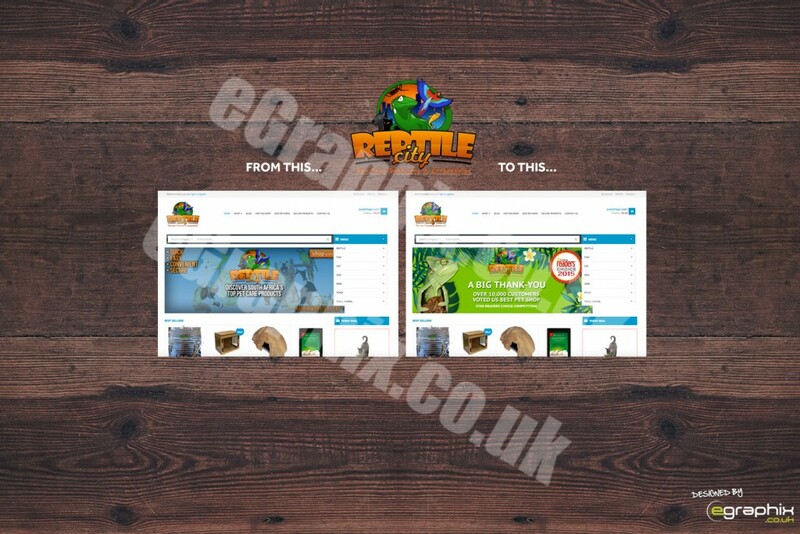 Its important to keep your site looking fresh so that your regular customers are not subjected to the same content month on month. 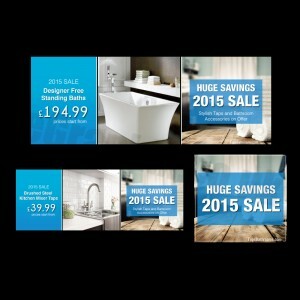 Not only is changing banners good for your audience but also great for SEO too. 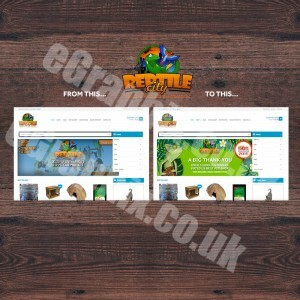 Here are a few examples of our Website Banners designed for various clients of ours. 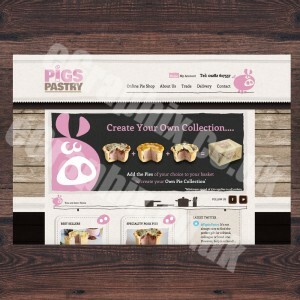 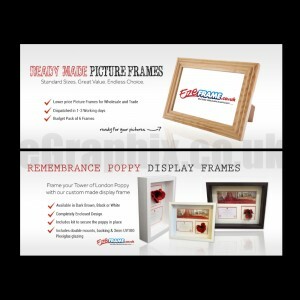 More examples can be found in our portfolio.